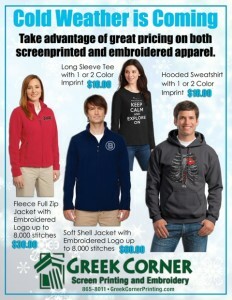 Stay Warm with Custom Hoodies & Cold Weather Gear! As the temperature falls and the furnace cranks up, it’s time to warm up with a cool hoodie and other comfy cold weather gear. 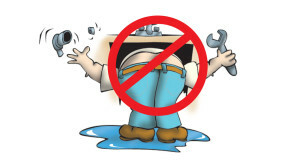 With the rising cost of worker’s comp insurance and lost time accidents, you need an inexpensive way to improve safety for your employees. 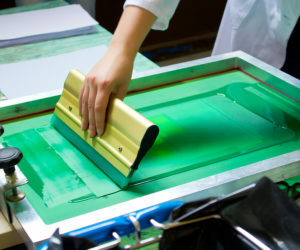 One cost-effective safety tool is screen printed safety t-shirts. 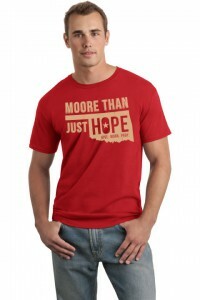 T-shirts are cool and comfortable so your employees will want to wear them. 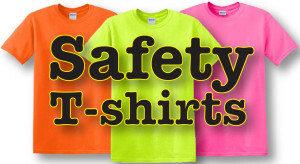 Safety t-shirts are available in safety green, safety orange, and now, safety pink. 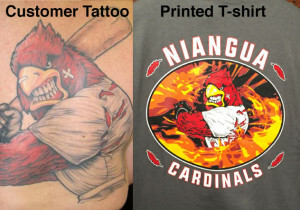 We’ll custom screen print your logo on the shirts. 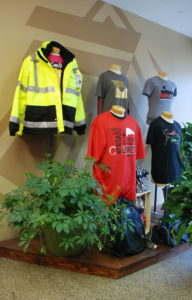 You’ll get the benefits of improving safety for your employees while promoting your business. 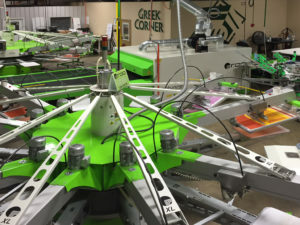 Greek Corner Screen Printing and Embroidery was honored to be selected as a Finalist for the 2014 Springfield Area Chamber of Commerce W. Curtis Strube Small Business of the Year Award. Each year the chamber celebrates the success of its small business members by recognizing five finalists for this prestigious honor. 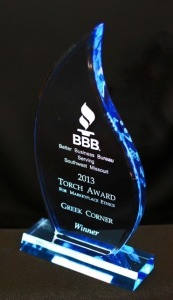 The Greek Corner is pleased to have been selected as the recipient of the 2013 Better Business Bureau Torch Award for Marketplace Ethics. 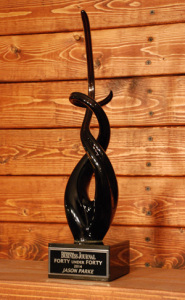 This award recognizes companies that uphold strong integrity and marketplace ethics. It is designed to promote not only the importance of ethical business practices but the willingness and efforts made by outstanding business to ensure that the marketplace remains fair and honorable for all consumers. 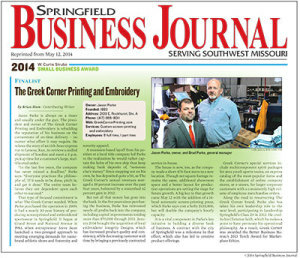 Jason Parke, owner of Greek Corner Screen Printing & Embroidery, was honored to be selected in the Springfield Business Journal’s 2014 Class of 40 under 40. This award recognizes the personal accomplishments in civic and professional arenas for local individuals under the age of 40. 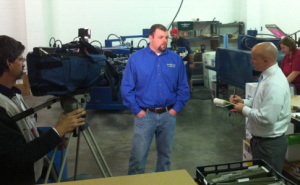 View the interview aired on KOLR-10 featuring the unique relationship of the Son-Father leadership team at Greek Corner Screen Printing & Embroidery. Guess who’s the boss? 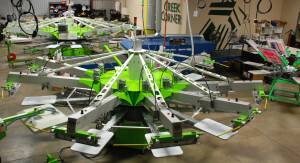 View the KOLR-10 feature about the fund raising effort of Greek Corner Screen Printing & Embroidery to assist the victims of the Moore, OK tornado.